Assassin’s Creed: Revelations is the fourth game in the popular stealth series of Assassin’s Creed games. It is the final game that follows Ezio Auditore da Firenze and his battle against the Templars. Just like the previous games players will be stepping into the Animus machine as Desmond Miles and exiting it as a historical protagonist. Your goal is to fight against the Templar order to find a way to prevent the modern day apocalypse that the world faces. Assassin’s Creed: Revelations takes you across a number of different locations and features the same large open world environments that have been a staple of the series. Gameplay also stays very true to the standards set from the previous games and players will quickly fall into their old routine. The most notable new feature of the game is the introduction of the hookblade which allows players to zipline around the city environments which dramatically cuts down on travel time. This hookblade can also be incorporated into attacks against enemies. 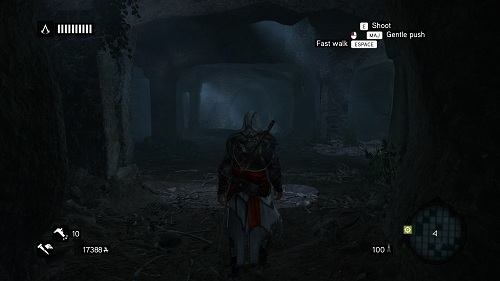 Bombs have also been introduced into gameplay this time around with Ezio able to craft over 150 types which adds plenty of strategy options in combat. 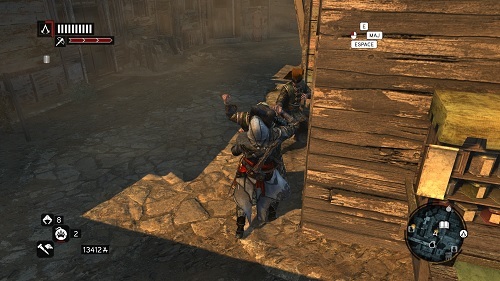 The brotherhood style feature from the previous game makes a return in a different form and involves a tower defence mini game for players where they take control of a group of Assassins and attempt to fight off Templar counter attacks. The largest departure from the previous games in the series is the introduction of first person platforming missions known as ‘Desmond Sequences’. Multiplayer has also received a nice number of expansions. With story based multiplayer missions, a capture the flag mode and improvements to the deathmatch mode. Assassin’s Creed: Revelations has added a lot of new features into gameplay but some are so huge leaps that they feel out of place in the overall gameplay. The game still isn’t a bad end to the Ezio story arc though and is a must experience for fans that have followed it through this far. Multiple locations with the same large open worlds you’ve come to love. New hookblade lets you zip around the city. New tower defence mini game and first person platforming sequences.